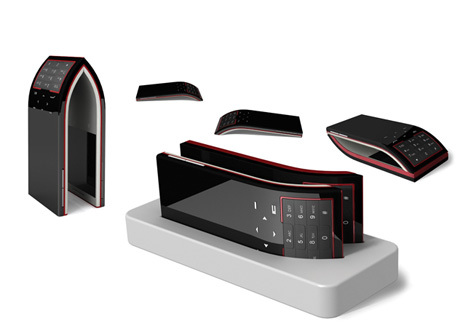 This multimedia device is called the Lobster and if you squint really hard, the segmented pieces sorta look like a lobster’s tail. No one can deny the power of 2. Two heads are supposed to be better than one. The number 2 is the smallest prime number and the only even one. It’s also the most divisible number. If that weren’t enough evidence, 2 is the number of DNA strands that make up the double helix structure. The common denominator here is the number 2 denotes cooperation and that’s where the Duofone concept begins. 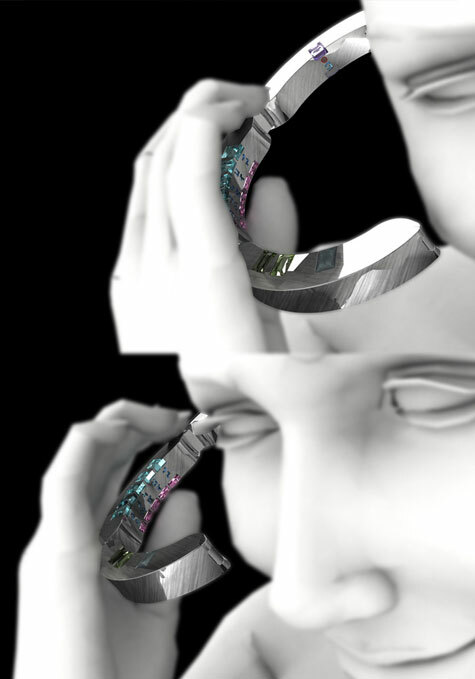 The bracelet vibrates slightly when it receives messages, then you can easily take it off from your wrist and press the keystroke which looks like a diamond. 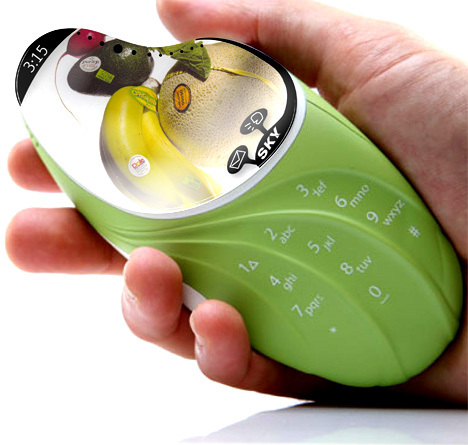 To pick up or make a telephone call is just that easy. 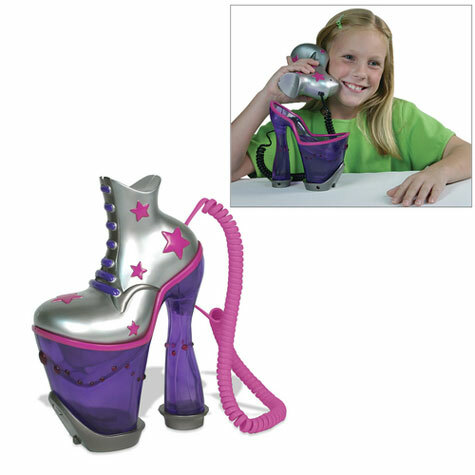 Make your conversations more exciting with the fantastically styled Red Lips Style Telephone. 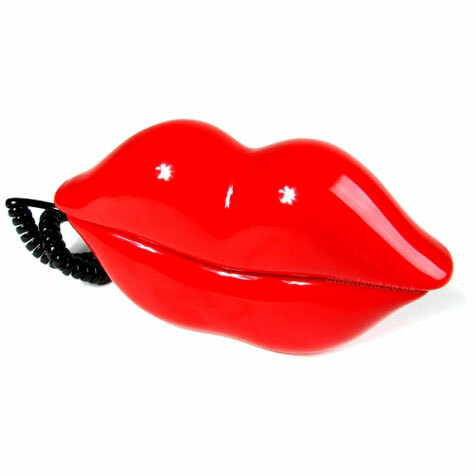 Shaped in the classic style of Marilyn Monroe’s lips, the Red Lips Telephone is a fully functioning phone. 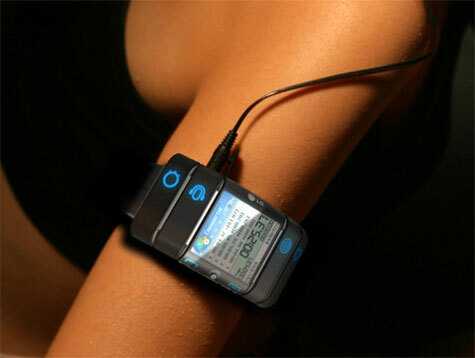 This is a childrens MP3 player which would also act as a voice mail pager. 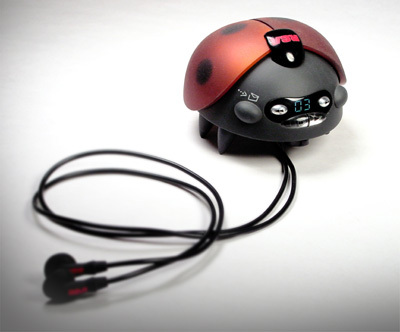 Parents would record a voice mail over the phone, which would then be sent and played as an mp3 file, through the retractable ear phones. 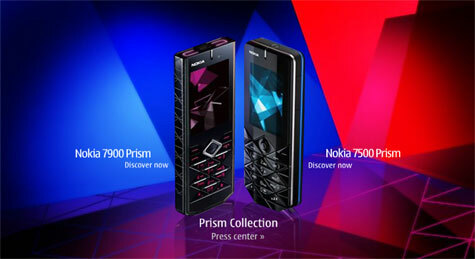 Softbank in Japan has announced a slew of new phones for their Spring 2007 line-up. 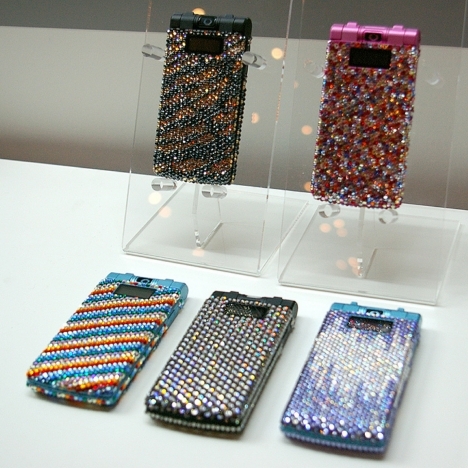 Out-shining the rest - literally - were the Samsung 707SC phones mounted with Swarovski crystals. 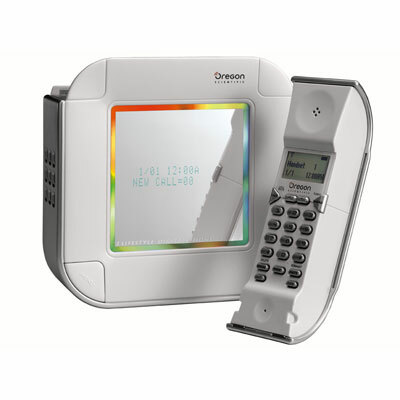 The 707SC phone is a flip-style phone, featuring HSDPA, Picsel document viewer, and an English/Japanese/Korean dictionary. There aren’t that many details known, but expect more information to be released closer to their release dates in March.